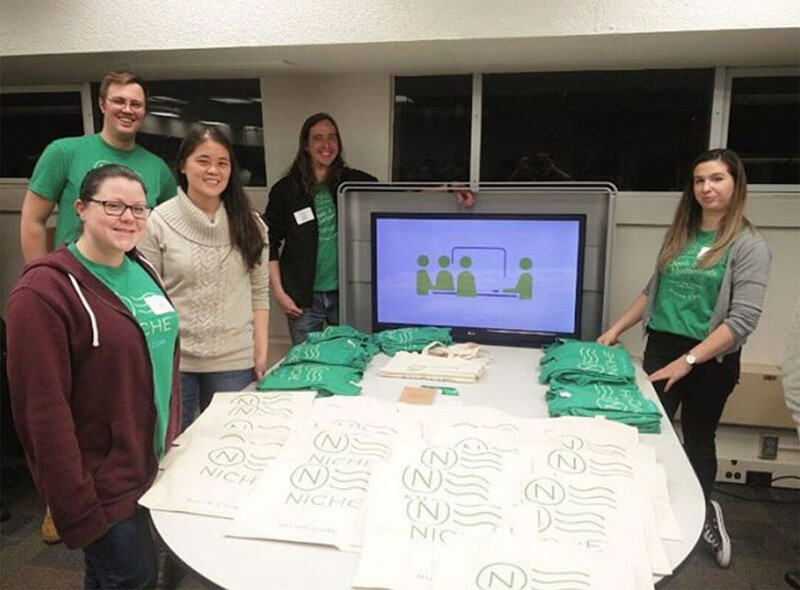 Niche is a team of data scientists, engineers, parents, and “yinzers” based in Pittsburgh, PA.
We believe people’s lives are made better by having the right resources to inform their biggest life decisions. Your ideas and work will make an immediate impact on our company and millions of users. 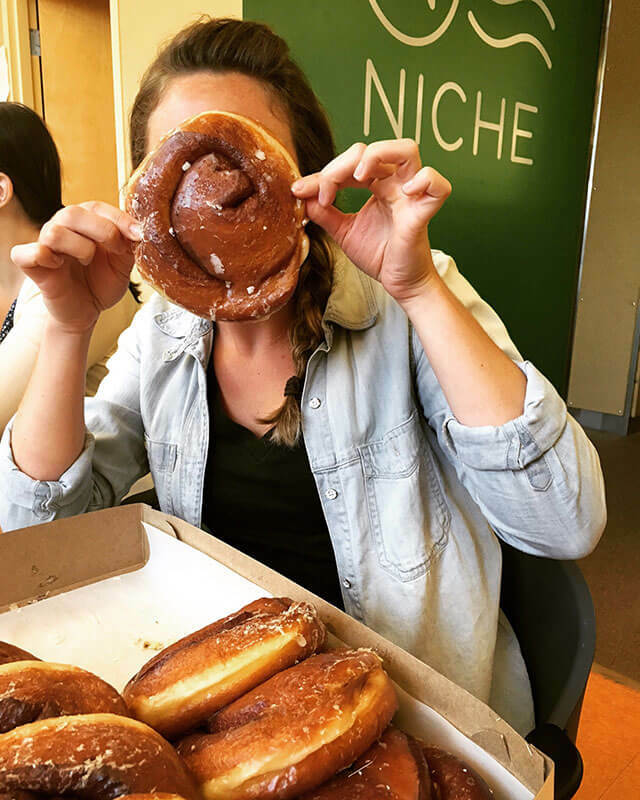 Niche.com is all about finding where you fit in, and that mission inspires how we operate every day in our office. 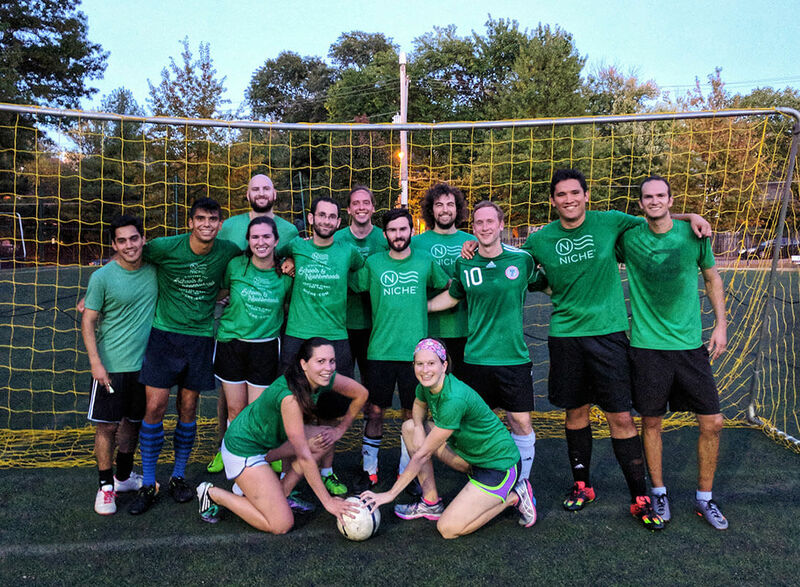 Our management team is dedicated to fostering a workplace culture that encourages shared values, teamwork, and collaboration. On top of that, we want Niche to be a place people truly enjoy working. 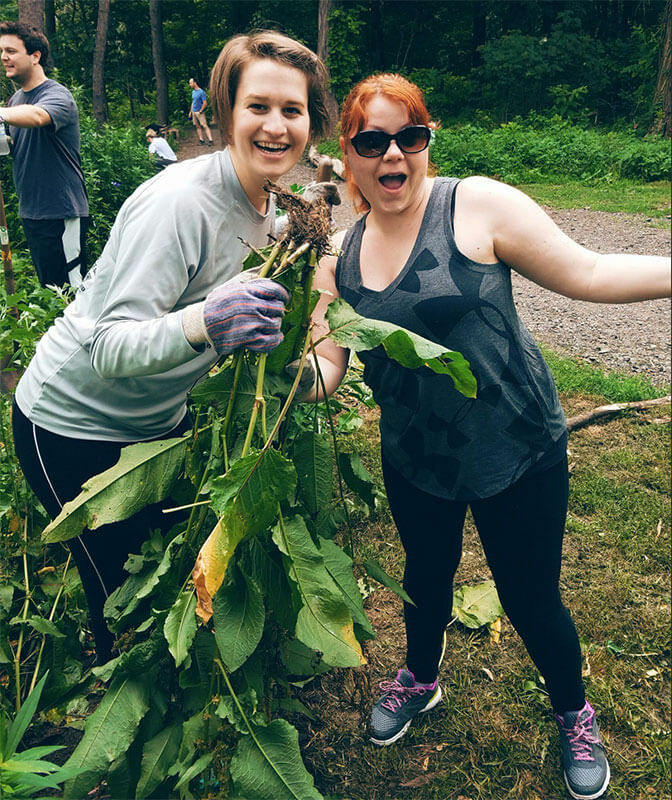 In addition to offering great benefits, monthly employee happy hours, team building activities and free lunches, we routinely check in with employees, in formal and informal ways, to make sure we’re doing everything we can to ensure Niche is among the best places to work -- not just in Pittsburgh, but anywhere. We are an inclusive community committed to a friendly and respectful workplace for everyone. We approach our work with a positive outlook and a high degree of empathy and integrity. We go the extra mile to help the team. We are open and honest with each other. We're not afraid to challenge the status quo and make difficult choices. 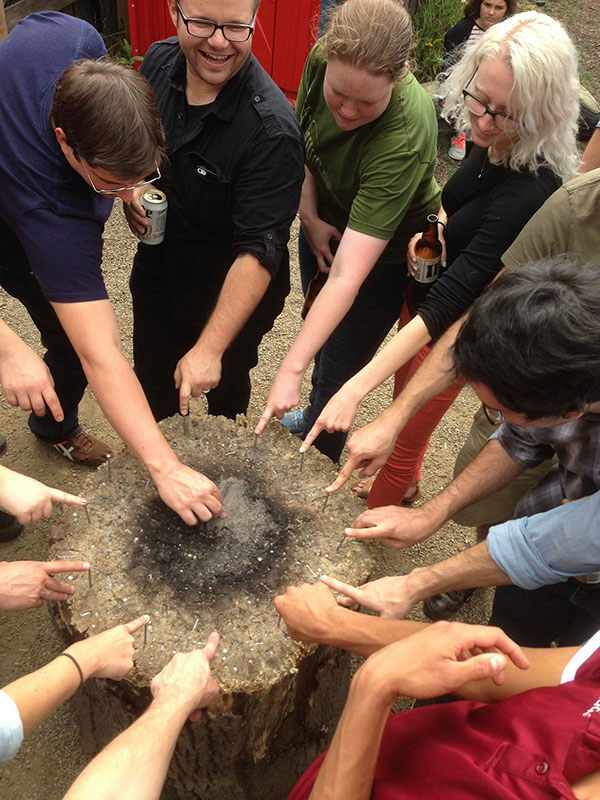 We encourage diverse viewpoints and expect everyone to play a key role. We get things done. We're self-motivated and constantly striving to improve. We're here to build something great. We are a data-driven organization that values rigor, repeatability and scale. We develop standards and processes to maximize our impact. We are creative problem solvers. We're constantly teaching ourselves and learning from each other. We find ways around roadblocks when we hit them. We embrace change and adapt to achieve our goals. Your ideas and work will make an immediate impact on our company and millions of users. Discover the schools, companies, and neighborhoods that are right for you.